Why visit Saint Petersburg ? Saint Petersburg is the second largest city in Russia with more than 5 million inhabitants. For a time it was called Leningrad, and for its many canals and bridges it is also known as “Venice of the North”. The city is an architectural jewel: created from nothing by Peter the Great, today it has a breathtaking heritage starting with its palaces along the Nevsky perspective and elsewhere, or its religious buildings characteristic of the country (bulbs) with the Smolny convent, the Cathedral Saint-Sauveur, and many others. There is also the Summer Garden and the princely palaces scattered in and around the city. Finally, culture lovers will certainly visit the Hermitage Museum and the Russian Museum. Saint Petersburg really has many assets, ideal for a romantic stay of a few days or to discover Russia and, at the same time, one of the most beautiful cities in the world. To help you to plan your trips in Saint Petersburg, we listed visits and places of interests to do in Saint Petersburg. Where to stay in Saint Petersburg (appartments, hotels, youth hostels,...) ? 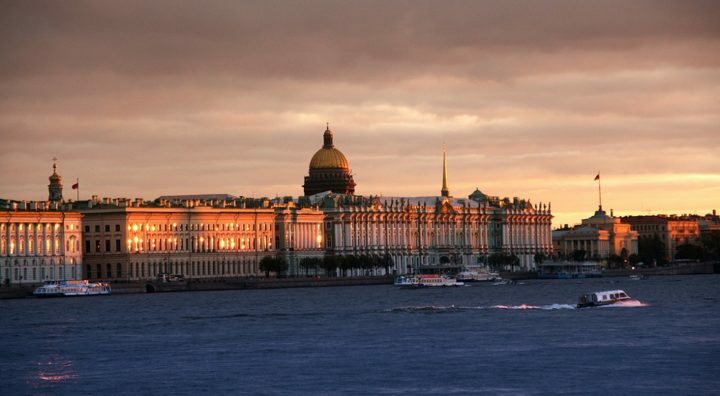 To enjoy your stay in Saint Petersburg, it is necessary to pick the right location to stay. We give you here our best tips to know in which neighborhood to sleep and choose your accomodation accordingly ! Want to see Saint Petersburg as a local ? To discover hidden places and to enjoy your stay away from mass tourism? The fast lane is here !